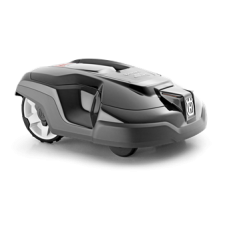 HUSQVARNA AUTOMOWER® 105 Compact 3-wheeled robotic mower for efficient mowing of more open grass ..
HUSQVARNA AUTOMOWER® AM315 Advanced 4-wheeled robotic mower for larger and more complex grass are..
HUSQVARNA AUTOMOWER® AM430X Large size robotic mower with generous in-built competence. 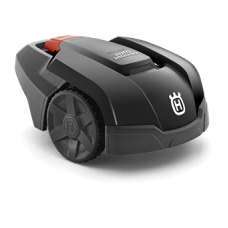 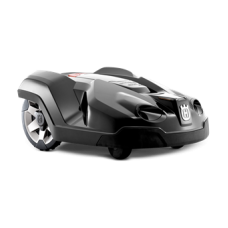 Equipped ..
HUSQVARNA AUTOMOWER® 450X Top of the range model from the world leaders in robotic mowing. 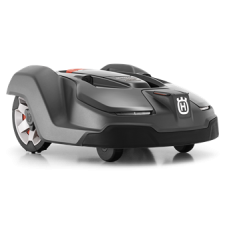 Smart ..